This farm caught my eye this morning. The sun was hitting it just right! So yes indeed, I did a quick detour and took a few pictures before moving on up the highway! I got very excited when I noticed the horses heading toward the barn for breakfast! 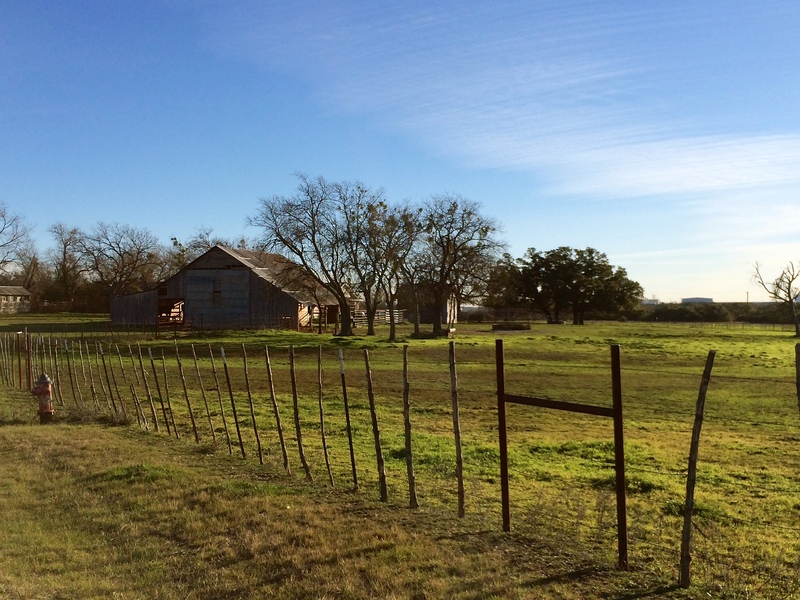 This entry was posted in Uncategorized and tagged 365 photos, Farms, Horses, Nature, photos, Texas on January 30, 2015 by treerabold. 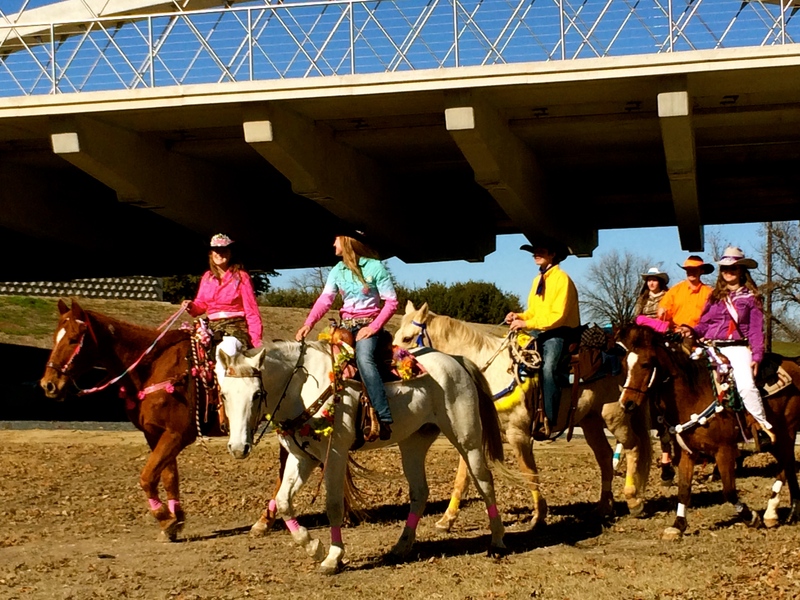 Today while riding bikes on the Trinity River we were passed by this group of young cowboys and cowgirls….strange as that may seem in some cities…it really isn’t unusual here in Fort Worth. 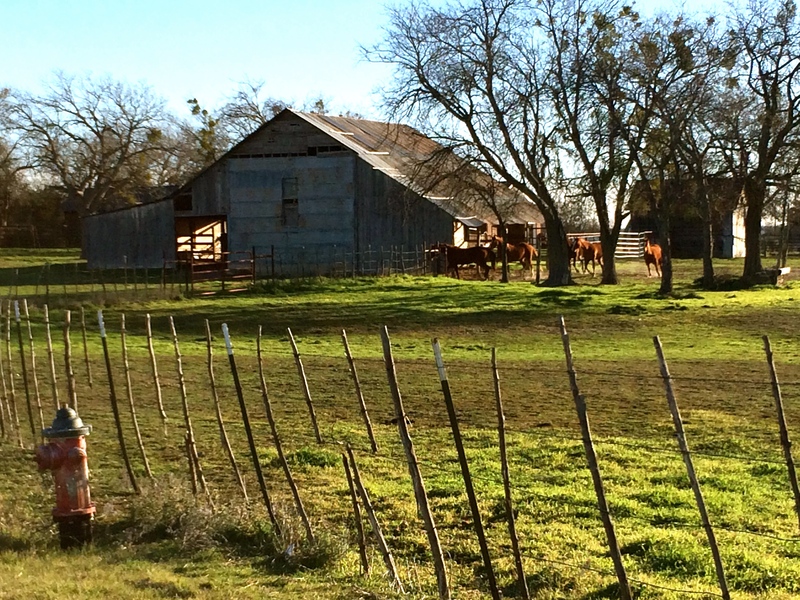 This is a city that celebrates its “cowboy” heritage and proudly claims the nickname Cowtown. Due to procrastination and router issues, I am posting day 17 on day 18. I will post day 18 later this evening. 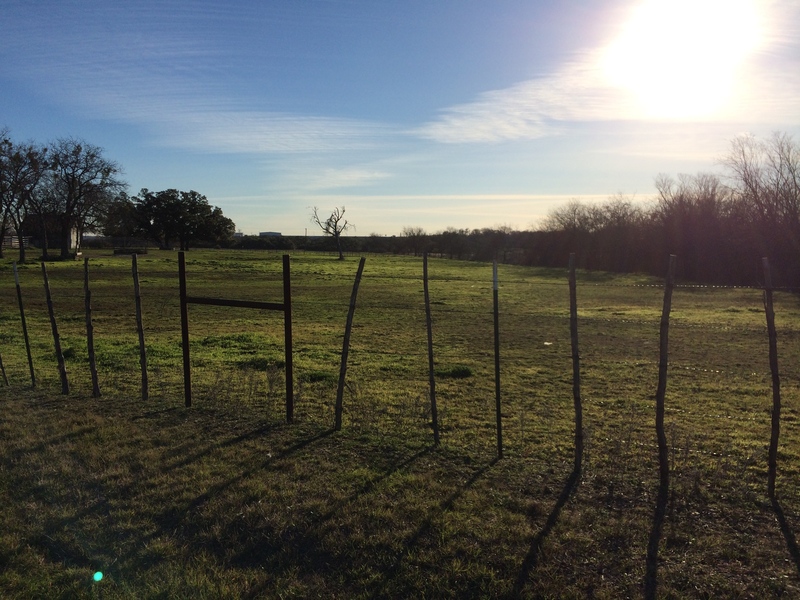 This entry was posted in Uncategorized and tagged cowboys, cowgirls, Cowtown, Fort Worth, Horses, Texas, Trinity River on January 18, 2015 by treerabold.